July 14, 2017 – Honda Cars Philippines, Inc. (HCPI), Honda’s automobile business unit in the Philippines, rolls out the new Honda Odyssey EX now updated with Speed Sensing Auto Door Locks that further enhances the convenience and safety of Honda’s luxury minivan. The New Odyssey EX retains its well known interior comfort while improving overall practicality. With the integration of its 60:40 split bench seats that can accommodate 3 passengers comfortably on the second row, this new set up now allows the New Odyssey to carry up to 8 passengers with its 2+3+3 seating configuration.On the third row, the New Odyssey EX is equipped with Magic Seats that allows the third row seats to bestowed under the floor to provide more cargo room and flexibility. This setup allows the New Odyssey EX to accommodate a sizeable cargo load whenever the third row seats are folded up or down. The New Odyssey EX also features Dual Sliding Doors with Power Sliding functionality for the Passenger Side which allows easier ingress and egress for the rear passengers. Inside, the New Odyssey EX is loaded with added convenience features namelya 7-inch Touch Screen Display Audio System which shows vehicle information and allows phone connectivity via Bluetooth for hands-free telephone (HFT) functionality and audio streaming. The New Odyssey also features Multiple USB ports and HDMI port for multiple media connectivity and integrated steeringwheel controls which allow the driver to control the Display Audio System. Right under the display audio unit liesa touch screen single-zone automatic climate control system. Powering the New Odyssey EX is an Earth Dreams Technology 2.4 liter i-VTEC engine that produces a maximum power of 175 ps at 6,200 rpm, and a maximum torque of 23.0 kg-m at 4,000 rpm. The engine is mated to Continuously Variable Transmission (CVT) with paddle shifters developed under Earth Dreams technology which gives the New Odyssey a powerful yet efficient drive. The New Odyssey EX also features Honda’s Eco Assist System, which consists of the ECON mode, Eco-Coaching Ambient Light and Idle-Stop System which aims to furtherencourage fuel-efficient driving and improve fuel efficiency. In terms of safety features, The New Odyssey EX is loaded with a variety of class leading safety features. 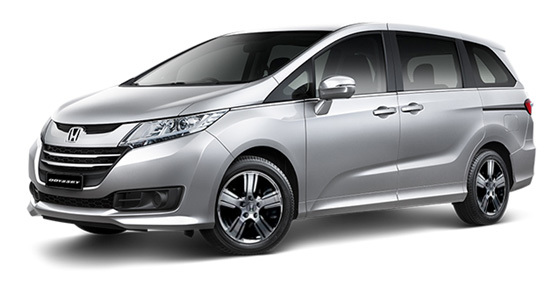 Features such as 6 Airbags (Dual Front airbags, Front driver and passenger side airbags and side curtain airbags), Anti-lock Braking System (ABS) with Electronic Brake-force Distribution (EBD), Vehicle Stability Assist (VSA), Hill Start Assist (HSA) and Multi-View Reverse Camera all come in standard with the new Odyssey EX variant. 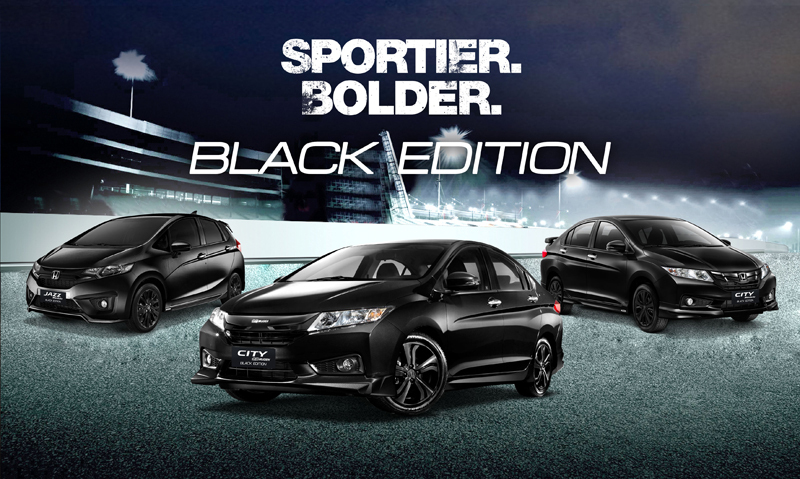 For more details on the New Odyssey EX Variant, visit any Honda dealership nationwide.